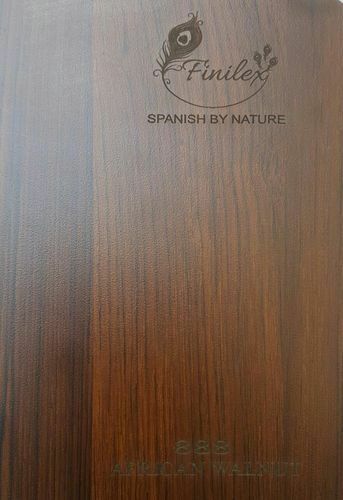 We Manufactured using the best raw materials at the vendors end, these Decorative High Pressure Laminate Sheet are available to clients in different specifications of length, breadth and thickness. · Color Available: Jazz, Taurus, Dark Afro, Blues, Prado Brown, Afro Black, Butterfly, Thunder, Petrol Green, Purple, Jasmin, Golden Yellow, Maize, Dark Grey, Black + Glitter etc. · Surface Finishing: Glossy, Texture, Pattern etc.